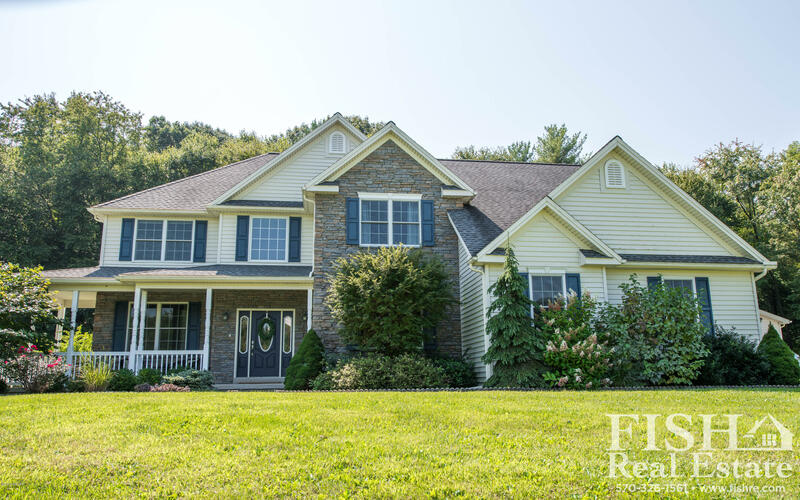 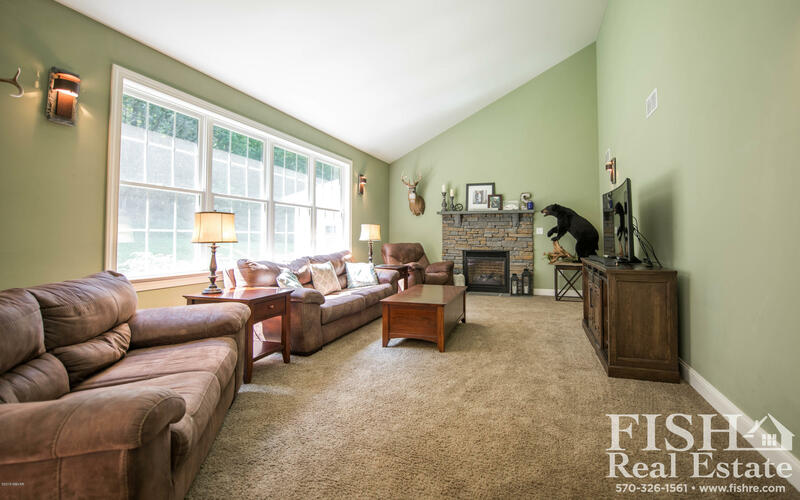 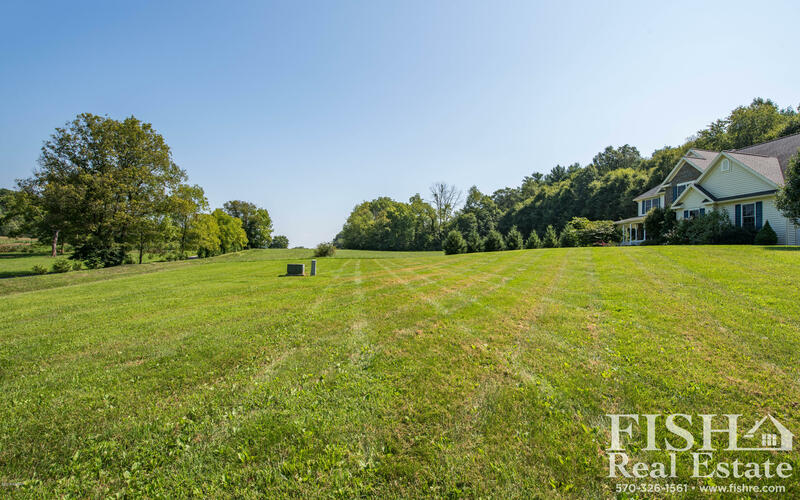 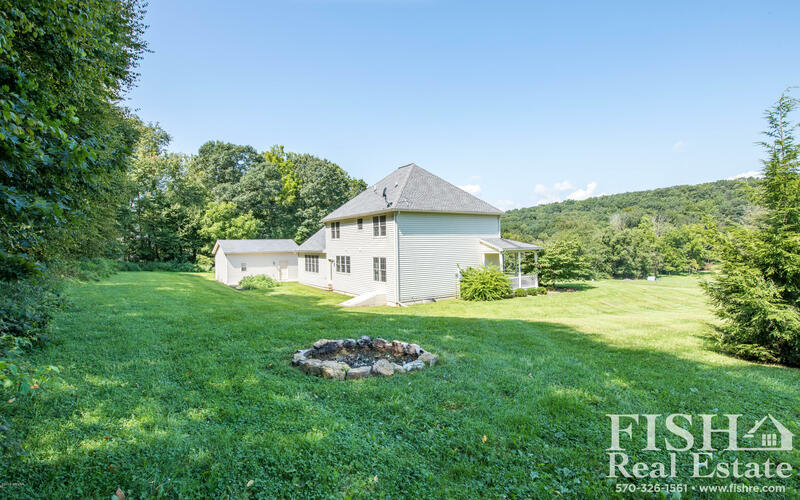 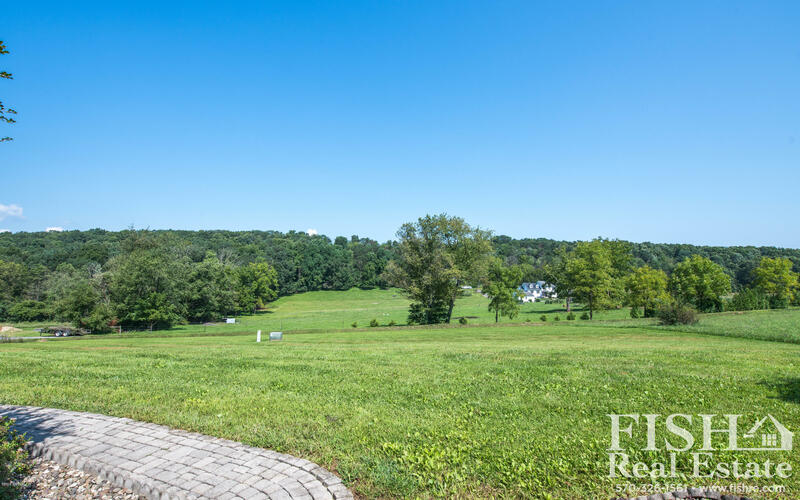 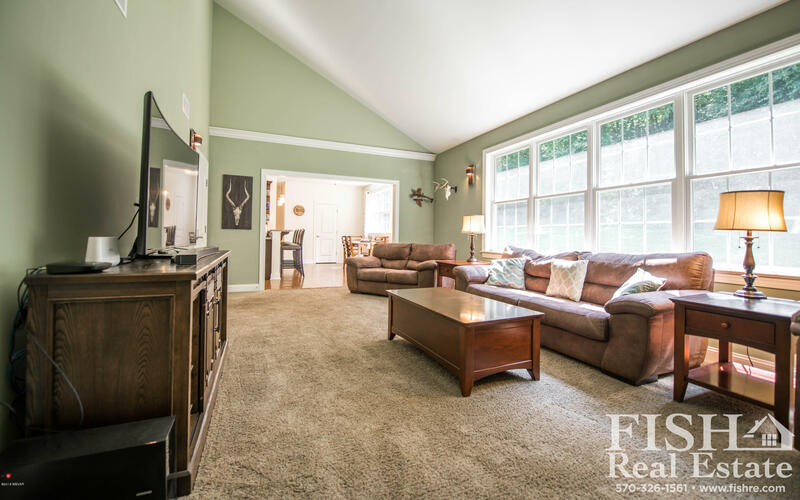 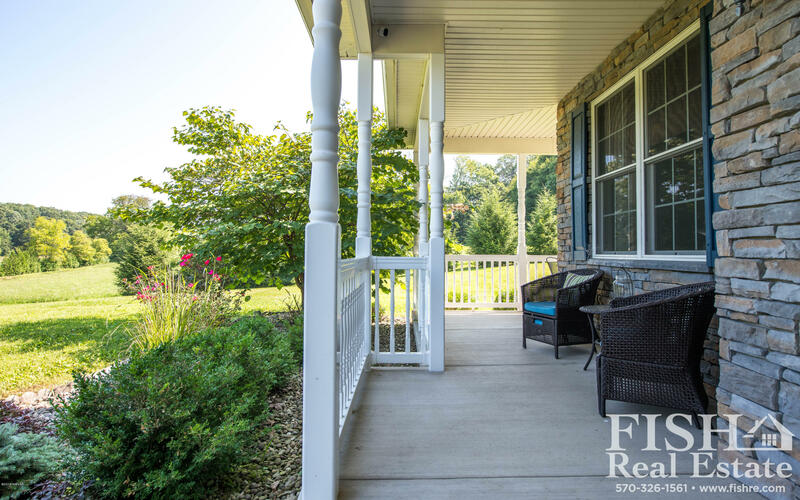 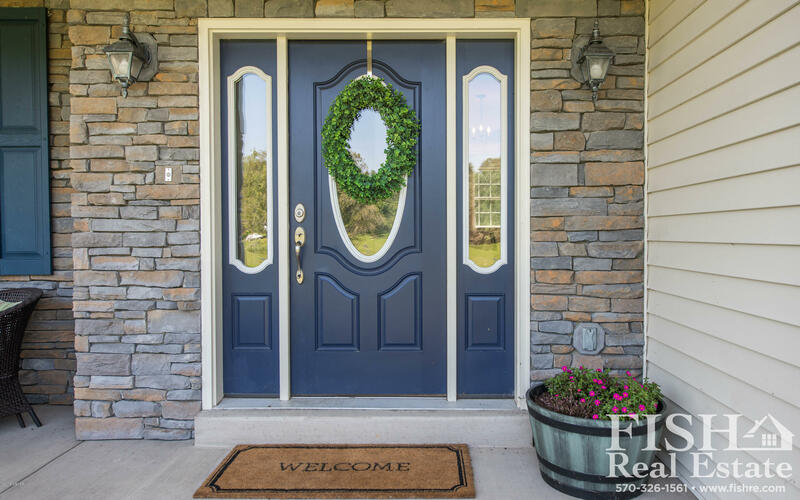 This beautiful 4 bedroom 2.5 bath custom built home is situated on 2.8 private acres. 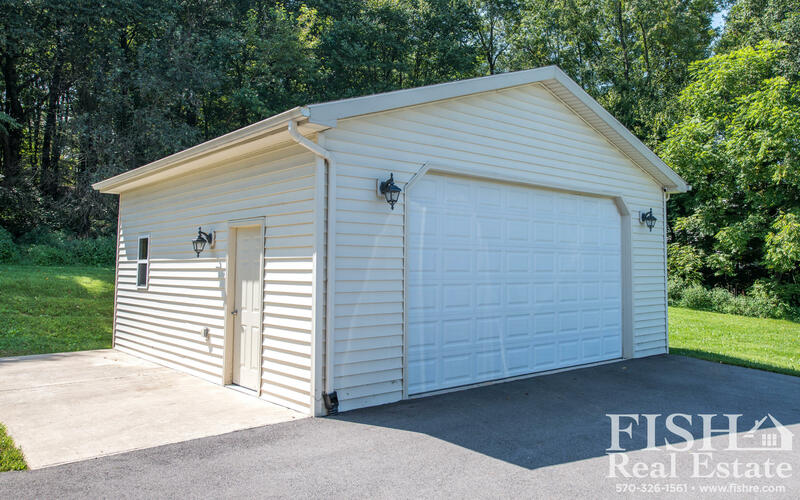 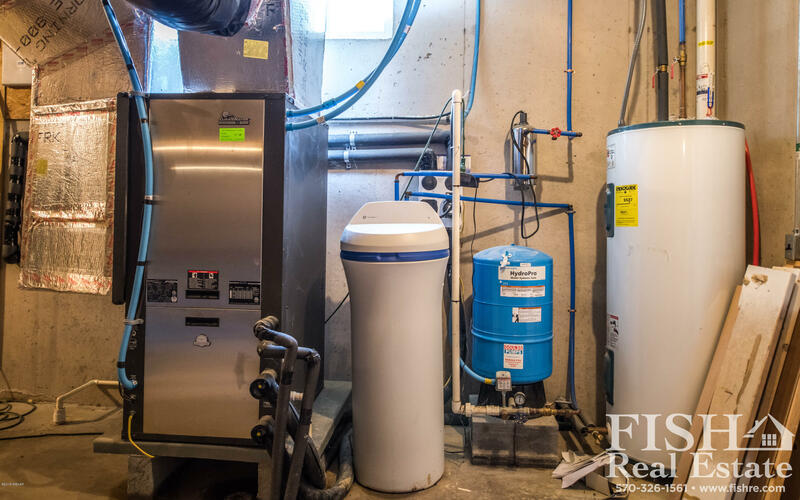 Home features geothermal system, 3 car attached garage plus additional 2 car garage for your toys! 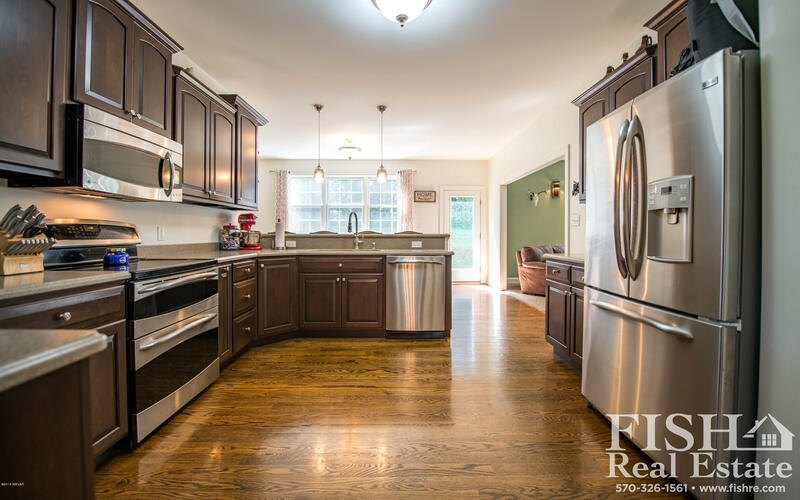 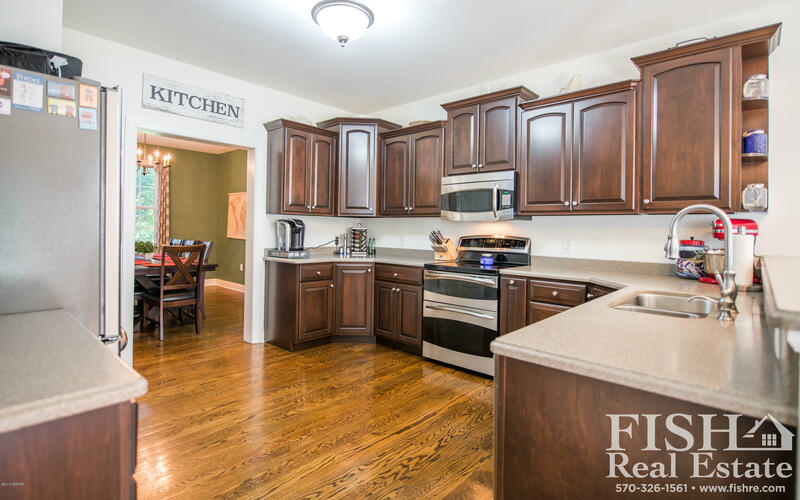 Large open eat-in kitchen has stainless steel appliances, bar counter and great flow to the family room which is highlighted by a fire place and vaulted ceiling. 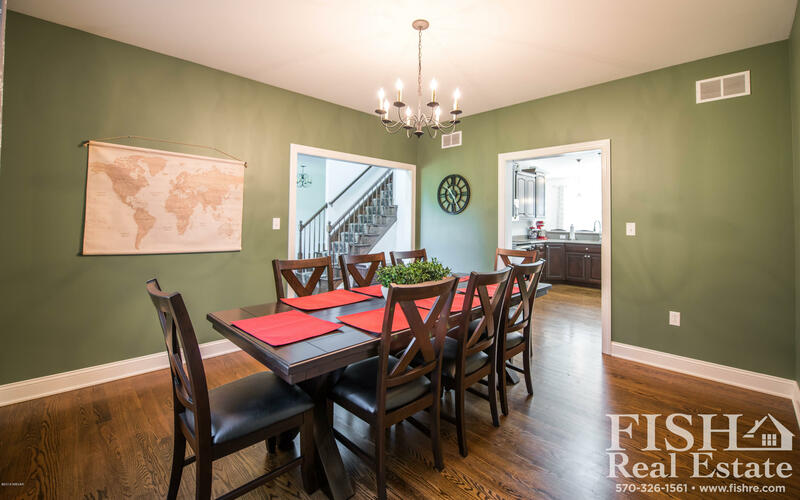 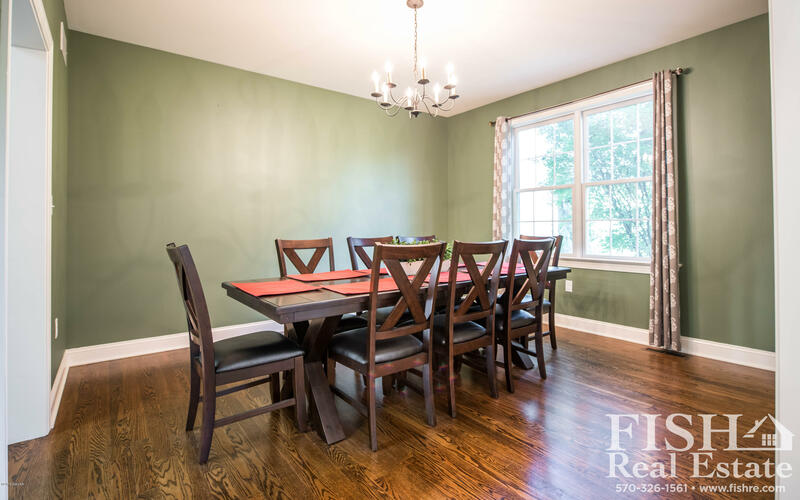 Large dining room, and formal living room are perfect for entertaining. 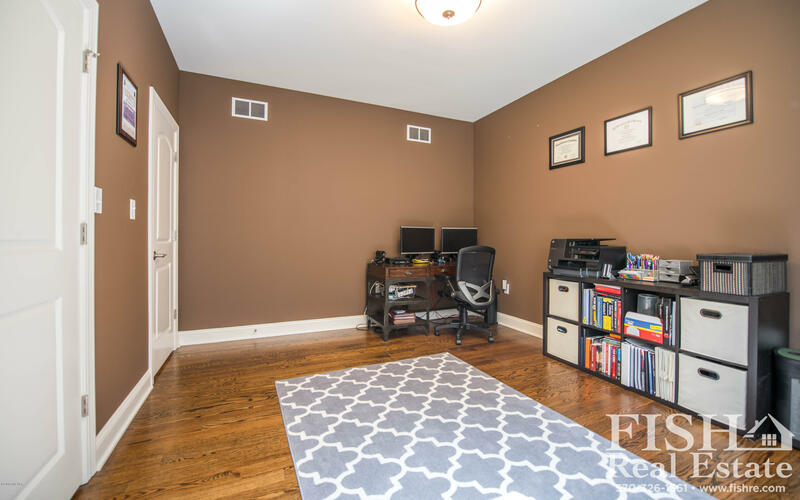 Spacious first floor office could also double as a 5th bedroom. 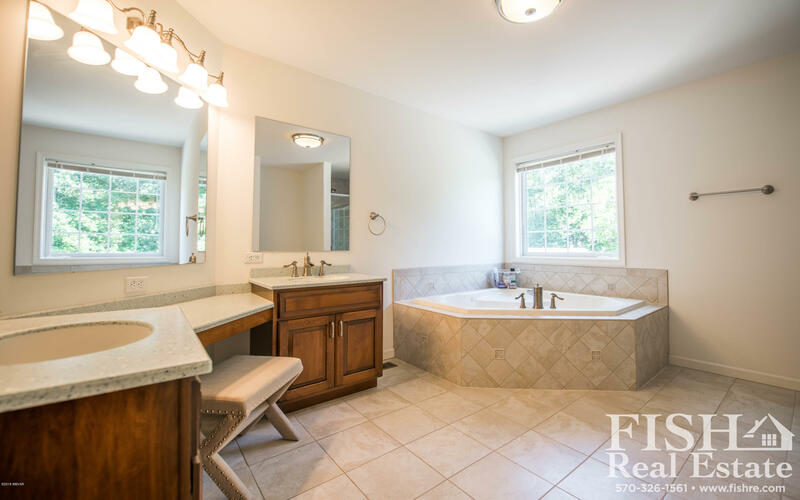 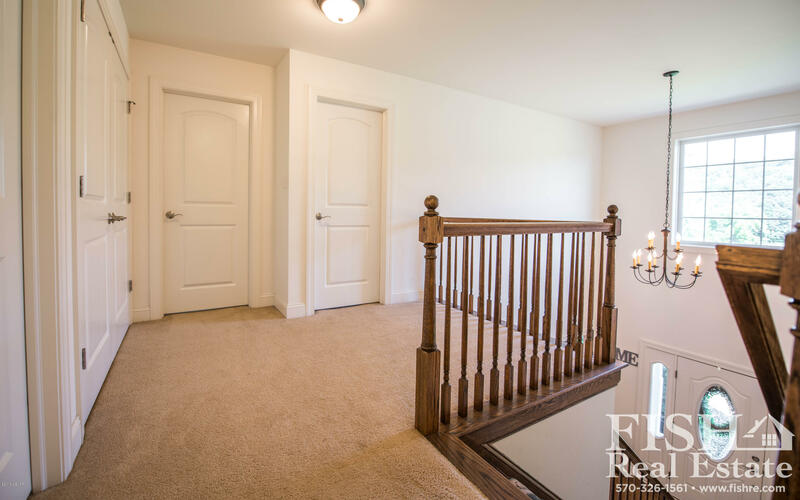 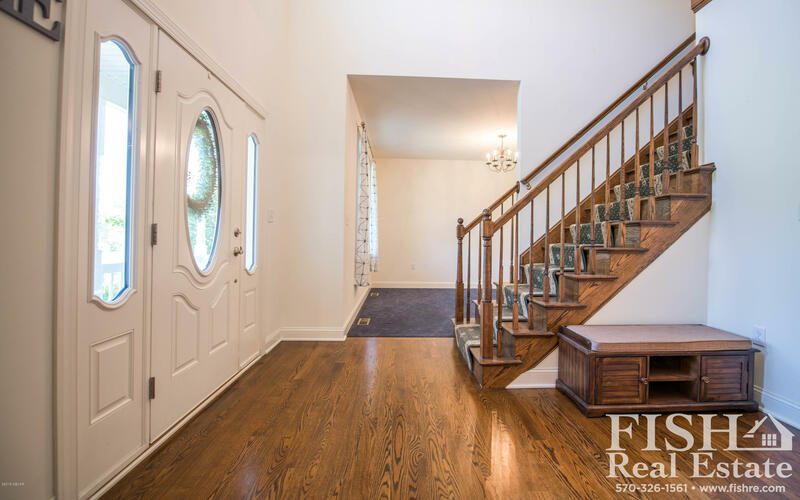 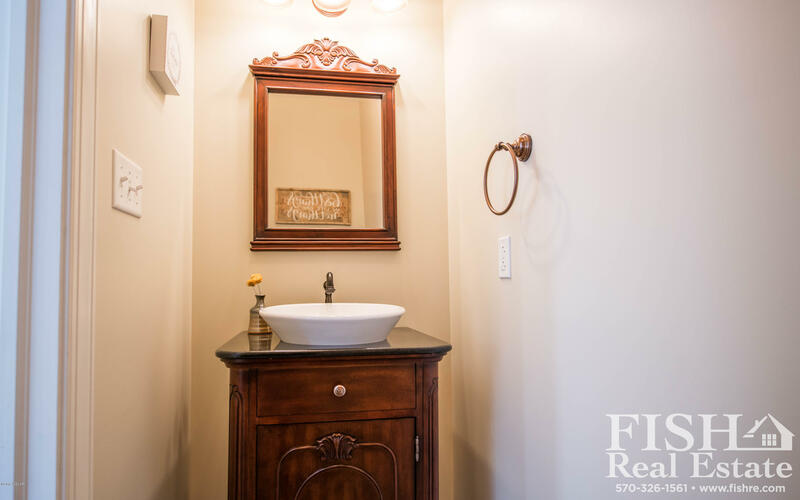 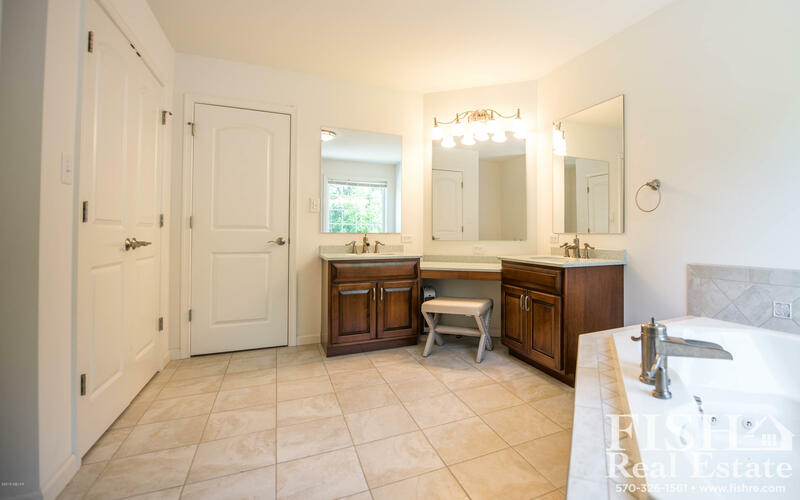 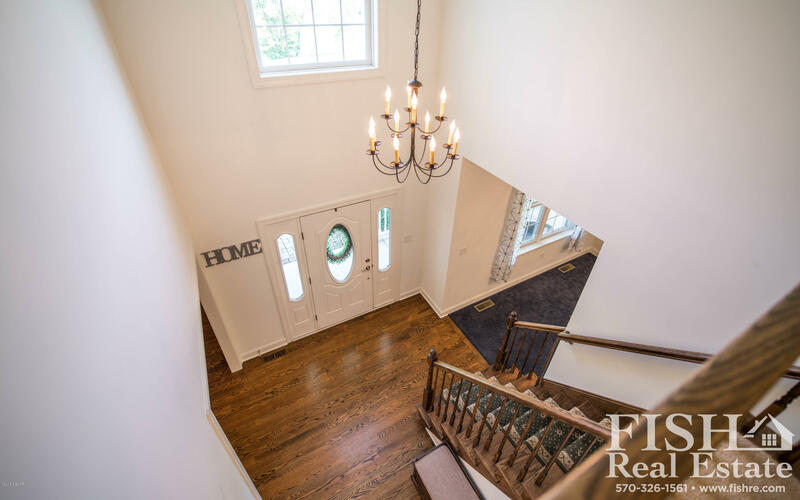 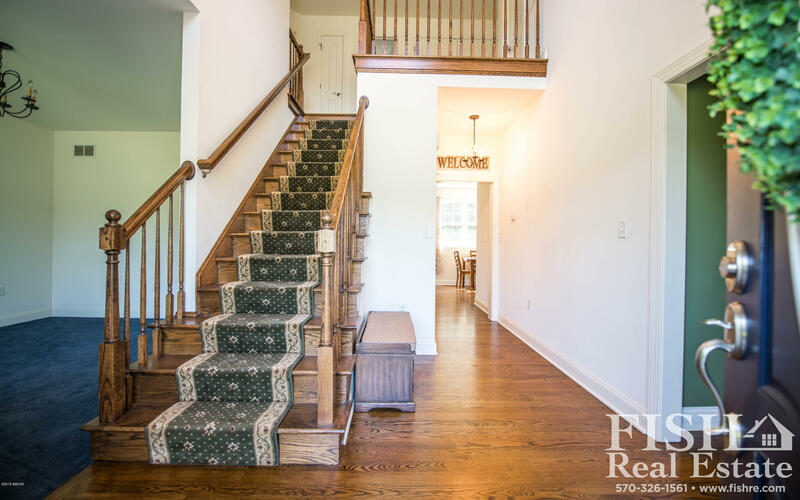 Two story foyer leads you to the large master bedroom and master bath with it's double sinks, vanity and whirlpool tub. 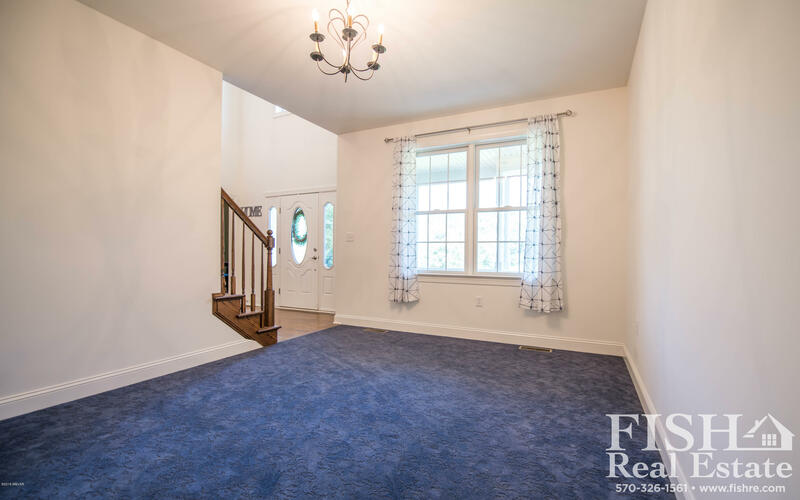 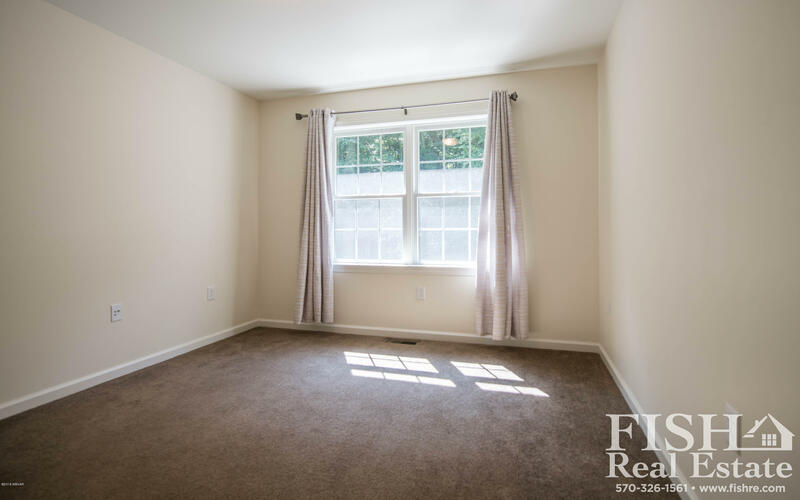 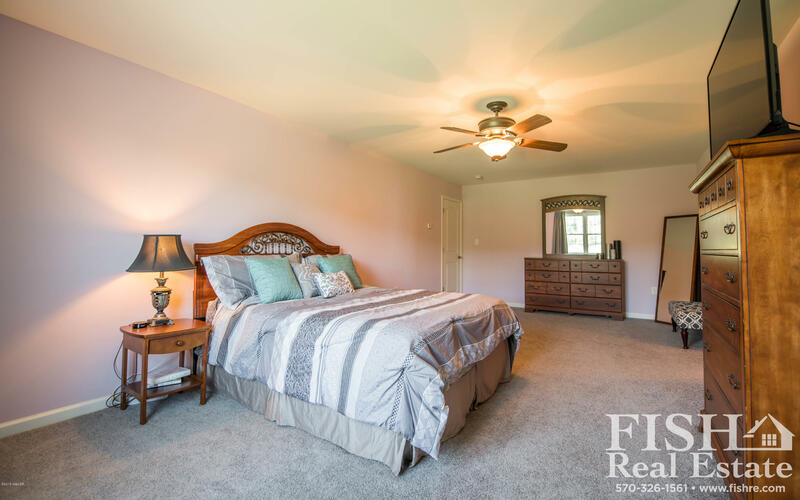 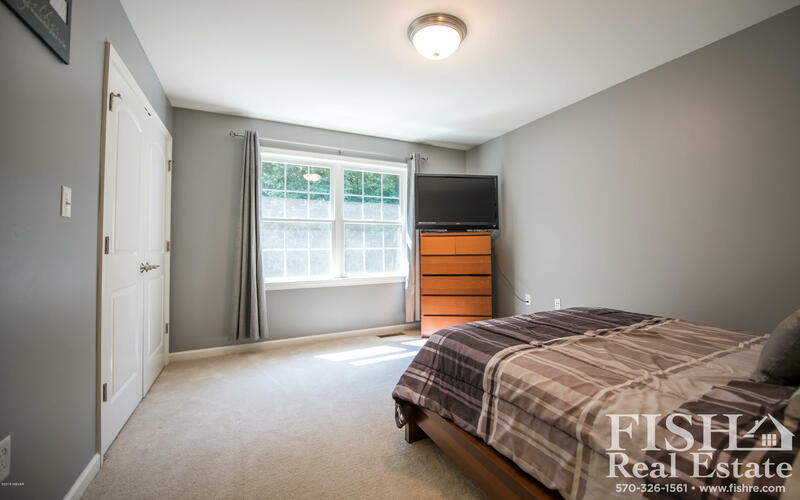 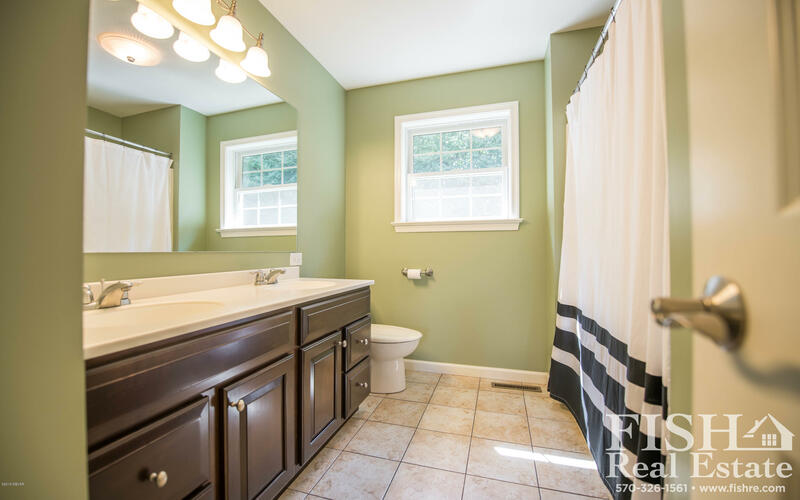 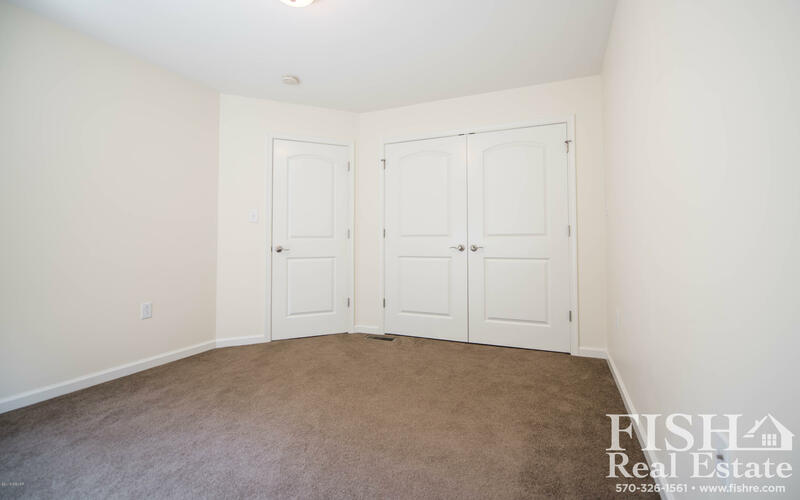 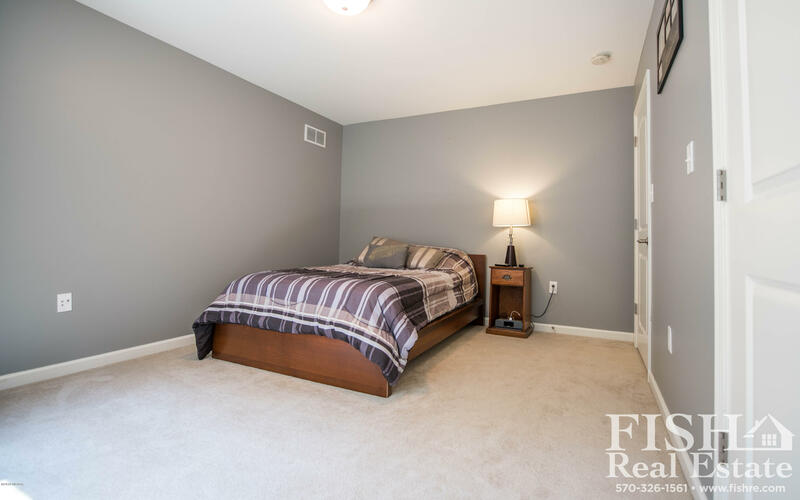 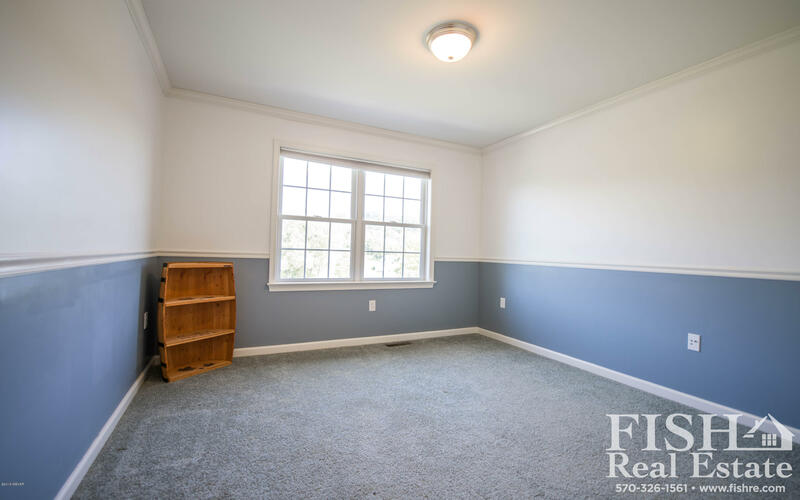 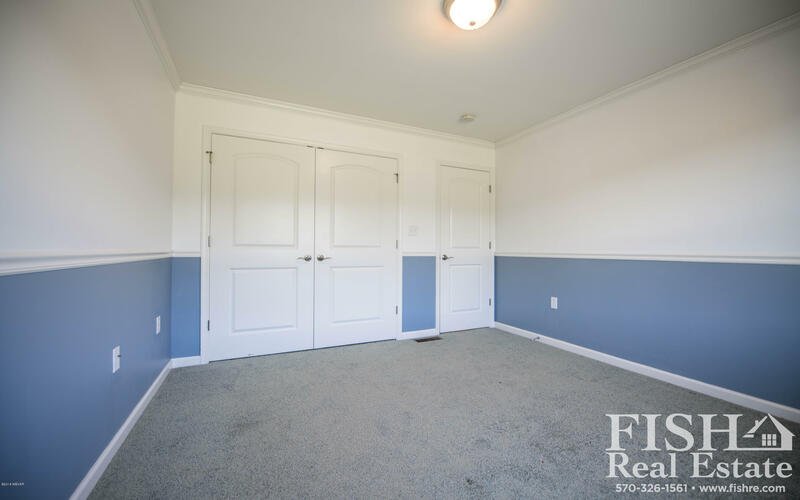 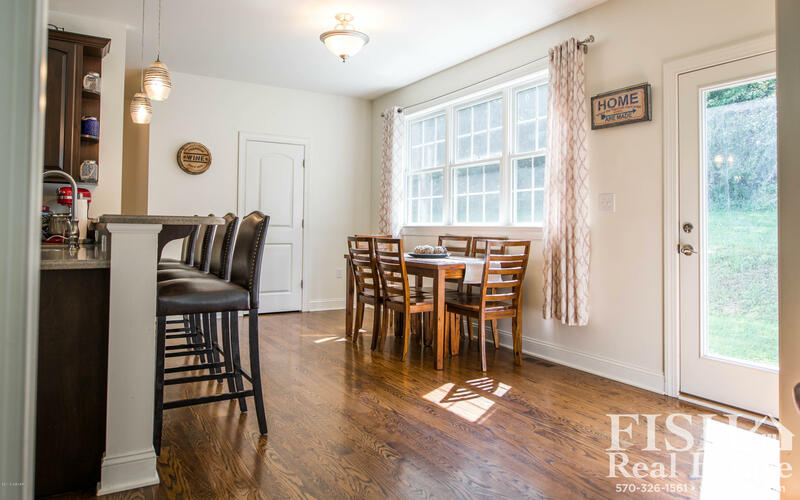 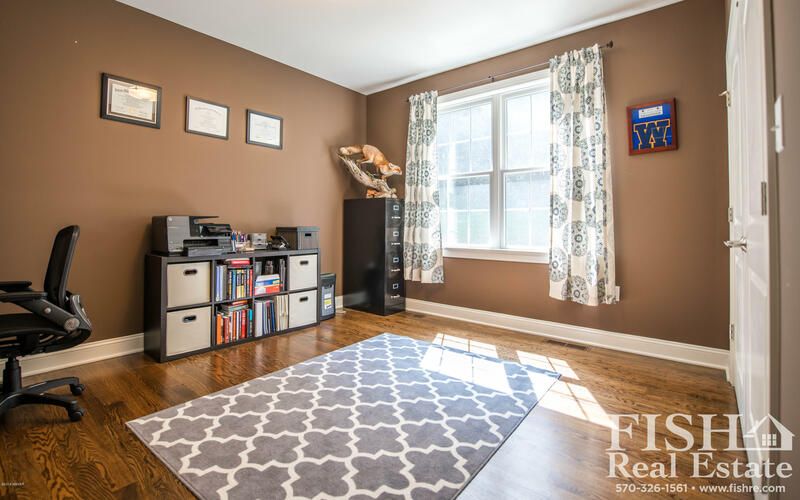 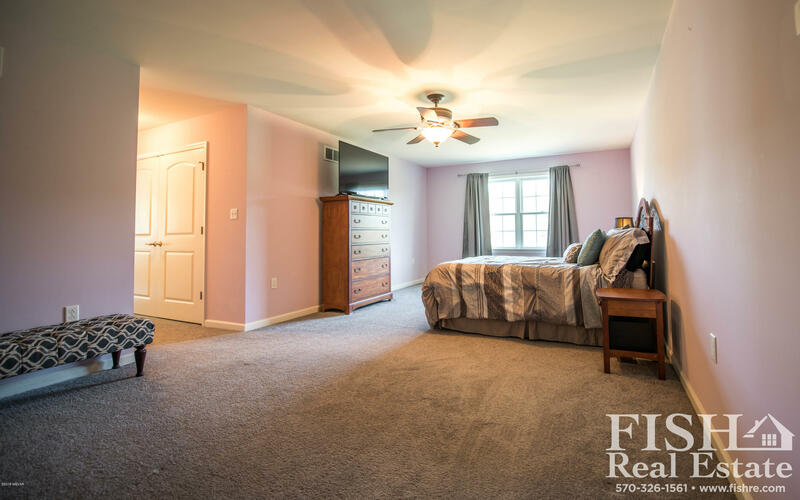 Additional 3 bedrooms, full bath and laundry closet complete the 2nd floor. 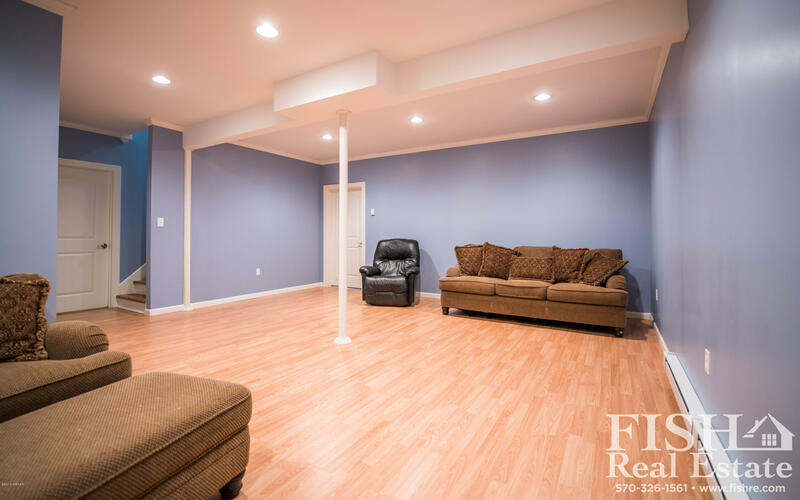 Finished basement family room provides room for kids to play those or for watching the big game!